According to U.S. Senator Bill Nelson, Florida residents have been among the hardest hit when it comes to car part recalls in recent years. 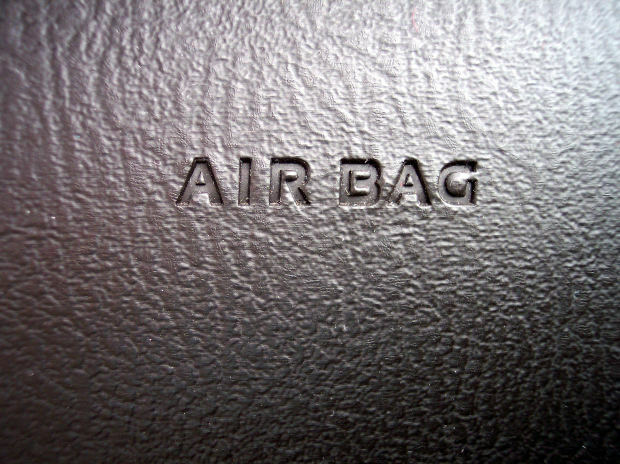 For example, after news broke of the Takata airbags — which reportedly have a defect that causes them to explode in certain humid conditions — it was revealed that Florida had 18 of the total 69 deaths and injuries resulting from the products. As a result, Senator Nelson would like to see changes made to make Florida residents safer. He has introduced a bill which would give employees incentives for reporting unsafe products. 1) Report car problems promptly. If there is something that appears to be wrong with the mechanical structure of your car, take it to a mechanic immediately. Don’t wait until the issue becomes worse; a defect can lead to mechanical failure and a serious car accident so get anything suspicious checked out. Getting a proper evaluation by a mechanic can help you determine whether there is a manufacturing or design flaw and allows you to address that problem. 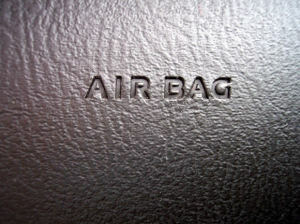 If there does appear to be a car defect, contact the car manufacturer and seek a solution. Start keeping documentation about the problem. Sign up for a recall list online and make sure that your dealership has your most up-to-date contact information so that you can be contacted in the event of a recall. Check online to see what experiences other drivers of the same make and model have had with their vehicles. If they report certain problems or certain mechanical defects, check your vehicle to make sure you’re not experiencing the same problem. Often, car manufacturers will not issue a recall immediately even after multiple injuries. Staying alert for recalls and other drivers’ problems can help you learn about potential problems sooner. 3) Write to elected representatives. If you’re concerned about the response car makers have to defective car parts or defective vehicles, write to your elected representatives, calling for stronger action against carmakers that are negligent in providing safe vehicles. Join advocacy groups for injured people and advocacy groups dedicated to ensuring that cars are manufactured safely. 4) Work with the justice system. If you have been injured by a defective car part or mechanical failure in a car accident in Miami or anywhere in Florida, contact a personal injury attorney. Unfortunately, in many cases, car makers will listen to legal and financial claims much sooner than they will listen to customers. Once car manufacturers feel that the cost of legal action outweighs the cost of a recall, they’re more likely to move forward with a recall in order to help others avoid injury. Seeking a legal claim allows you to seek compensation for the damages you have suffered and it allows you to send a strong message to carmakers that could prompt manufacturers to make better decisions about recalls in the future. If multiple people have already been injured by the same defective car part, you may qualify for a class-action lawsuit that allows you to seek compensation for your injuries. Are you looking for qualified personal injury attorney or legal advice after a serious car injury? Contact Flaxman Law Group at any time for a free, no obligation case review to discuss your situation.